Copia de llaves de coche en Alicante económicas. TODAS LAS MARCAS. 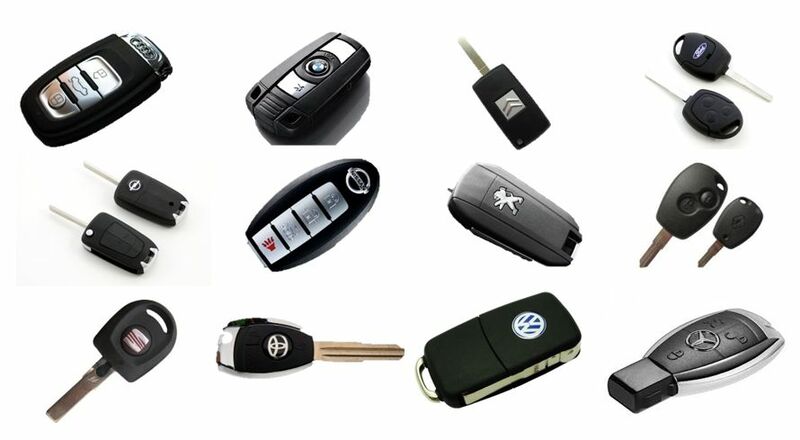 We make car keys in Alicante, cheap and any model on the spot and with material from European suppliers. If you have lost your car key in Alicante, you need an additional key, or if you need a car key in Alicante because yours has stopped working, Juanjo Cerrajeros is your solution. For a reasonable price and at the moment in most cases, we will give you an original key for your vehicle. We can copy the mechanical part of the key of your car with last generation electronic machines and also the electronic chips and remote control keys of your vehicle. The recent times car keys in Alicante are high technology keys with electronic immobilization devices, very precise cuts and high security alarm systems that make difficult the theft of your vehicle. In JUANJO CERRAJEROS ALICANTE we have this technology because we constantly renew our machinery and knowledge in order to be able to offer to the increasingly demanding clients all the guarantee of a well done job by expert personnel. We are leaders in ALICANTE in duplicating car keys and we can save you time and money if you contact us. We will advise you without obligation. In Juanjo Cerrajeros Alicante we can make cheap car keys without remote opening, but they open all the doors and start the vehicle or complete car keys with remote control, and also protect or personalize your key with a protective cover like with mobiles. Car keys without remote control. Complete car keys with remote control. Protective covers to protect and personalize. 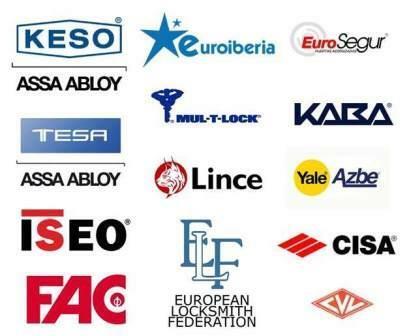 Our keys are made with high quality materials from European suppliers, which allows us to offer equal or better guarantees of performance than the original official dealer. Do not take risks if you only have one key left for your car. Save hundreds of euros by contacting us today. If you only have a key of your vehicle do not take risks, contact Juanjo Cerrajeros on 965154887 or through taller@juanjocerrajeros.com because the loss of the last key left is a cost of hundreds or even thousands of euros apart from the inconvenience of not being able to use your vehicle for a while. The car dealerships have one price for a key when there is still one left and a much more higher price if there are no keys, and there is even the chance, depending on the model, that the switchboard must be replaced in case of losing all the keys. Our cheap and fast car keys in Alicante will prevent you from many troubles. Do you know that on a high percentage of occasions your car key can be repaired? Repair of keys and remote controls for cars.